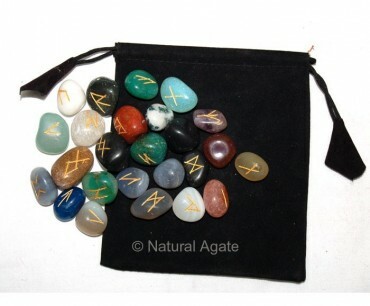 Mix Gemstone Rune Set is a colorful set that will make your readings lively and vibrant. Each gemstone holds different energy and power. Use each of them while reading runes. You can avail it now from Natural Agate.